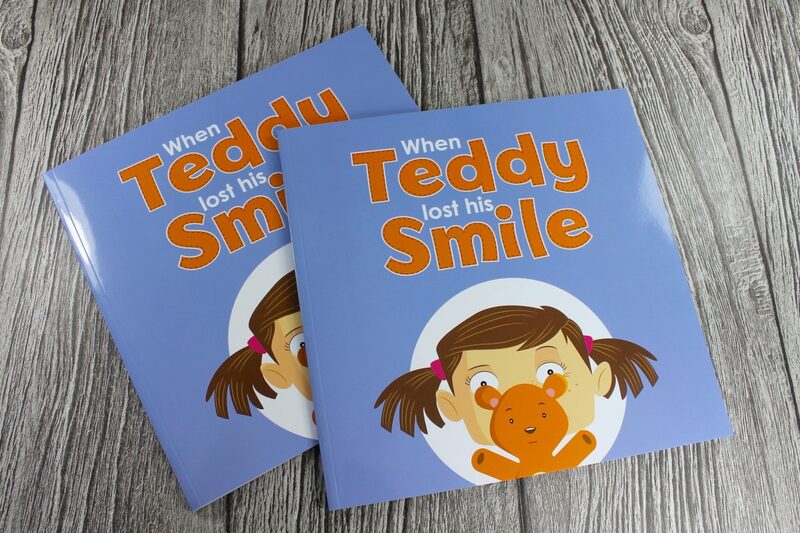 Facial Palsy Thread Sewn Children’s Book, lovely testimonial! Deputy CEO Facial Palsy UK, Peterborough. So nice to receive a testimonial like this from one of our lovely customers. To learn more about our long company heritage see Our Story or visit Bookbinding & Finishing to learn more about the services we offer.